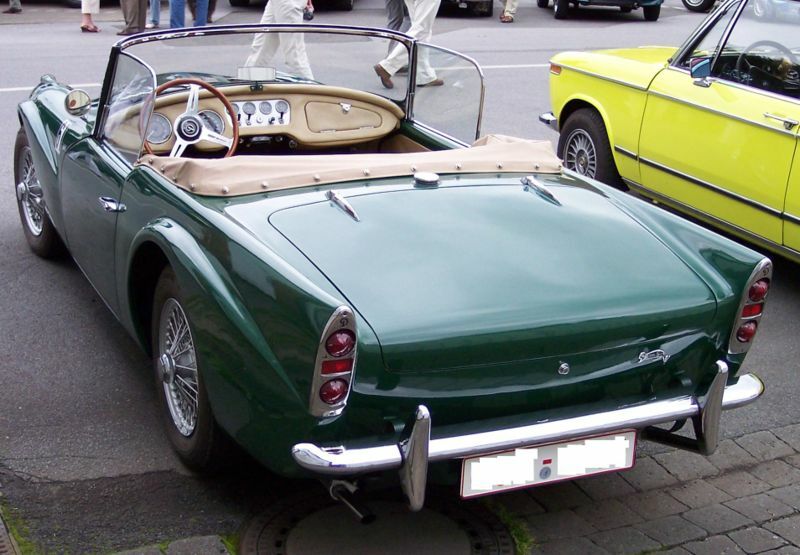 Additional Info: 0-60 figures vary from 8.8-11 secs depending on source. 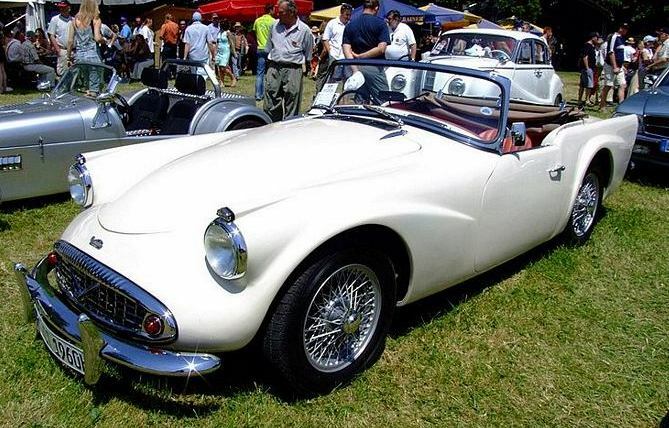 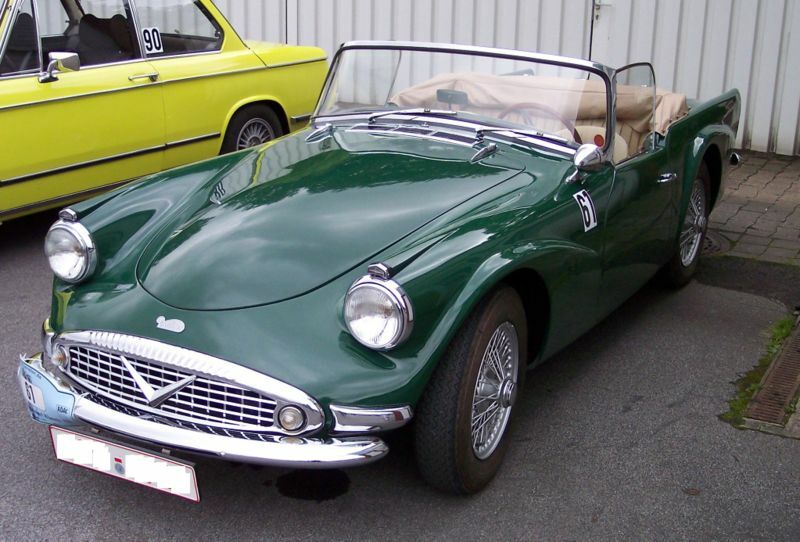 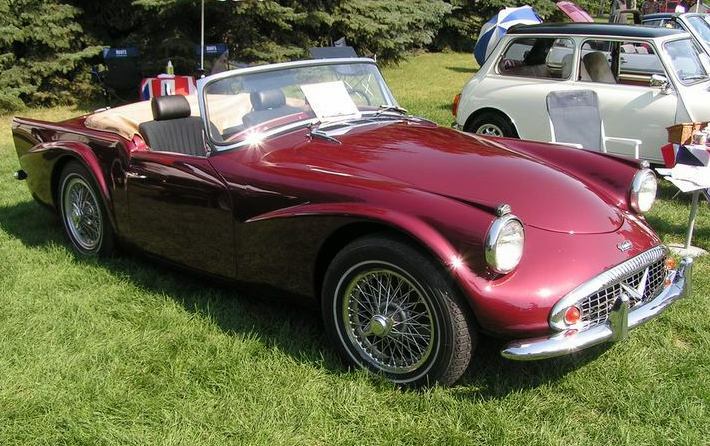 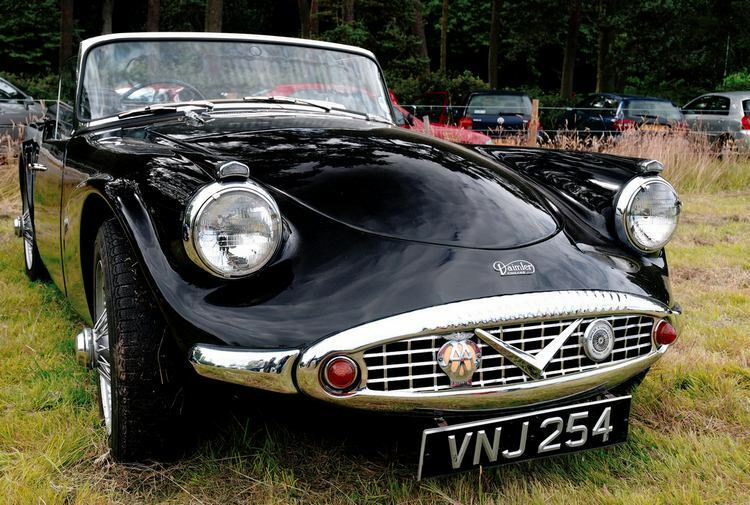 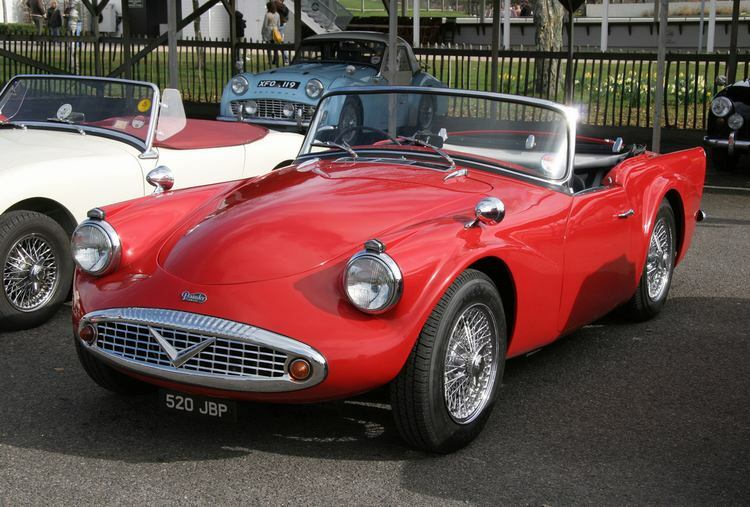 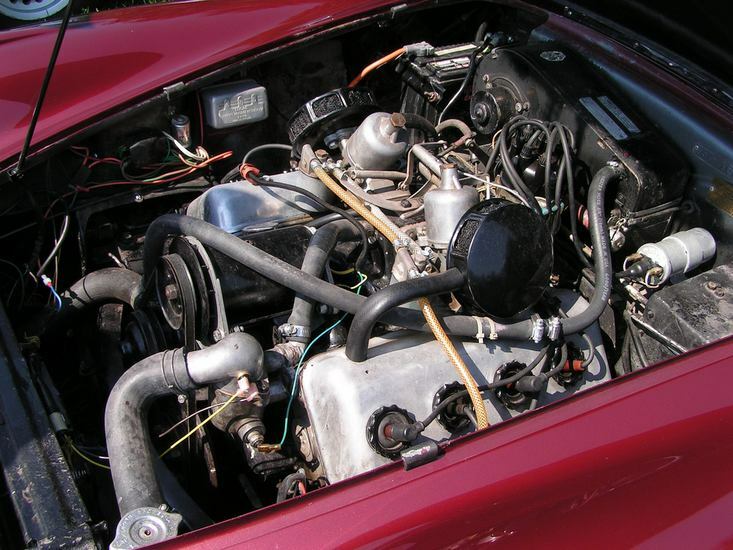 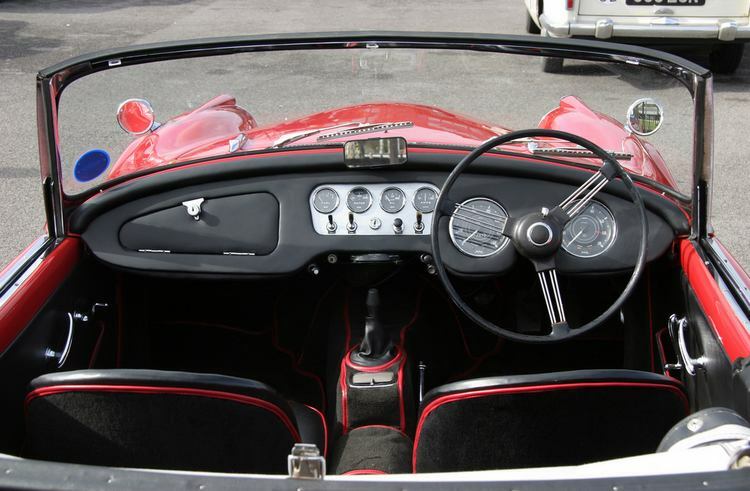 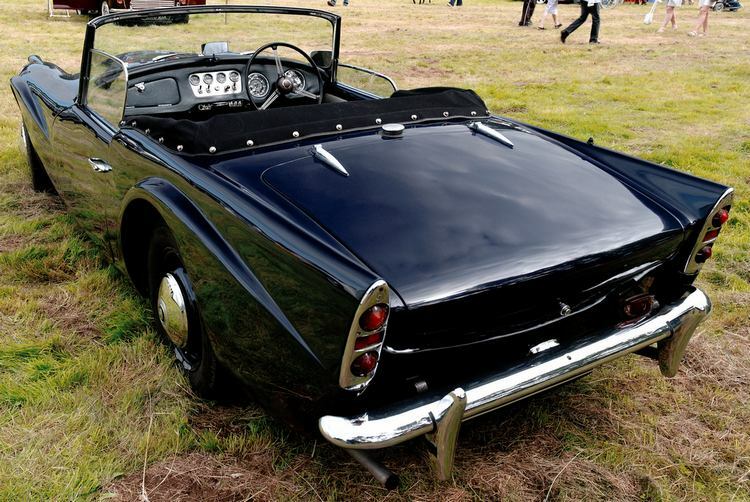 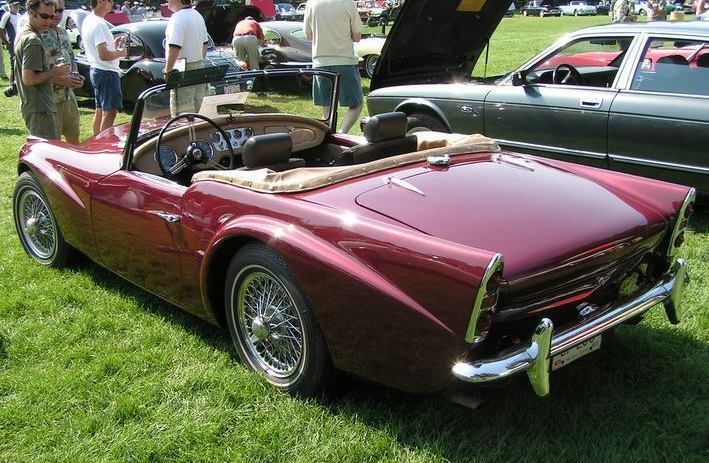 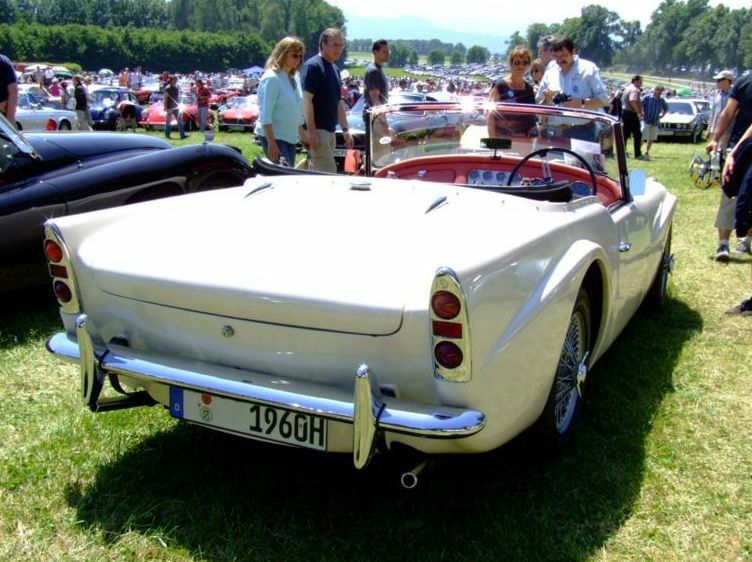 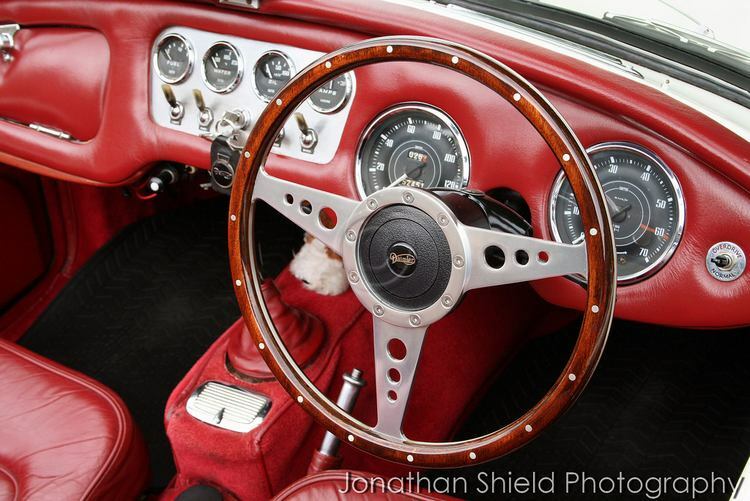 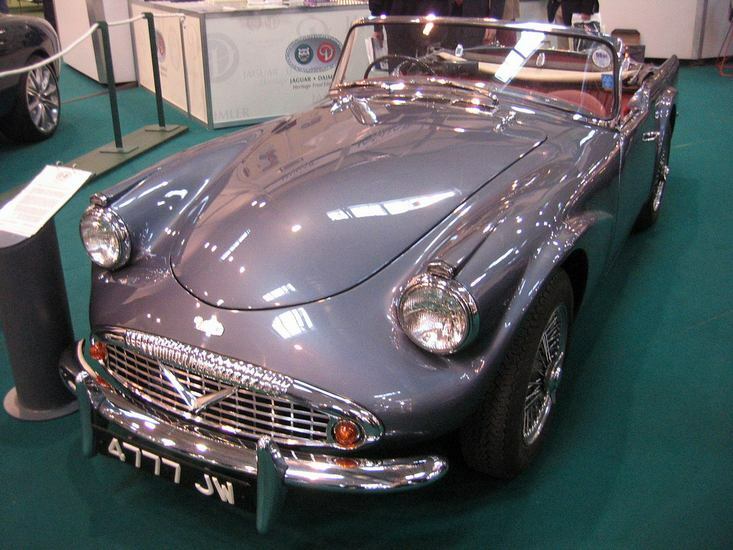 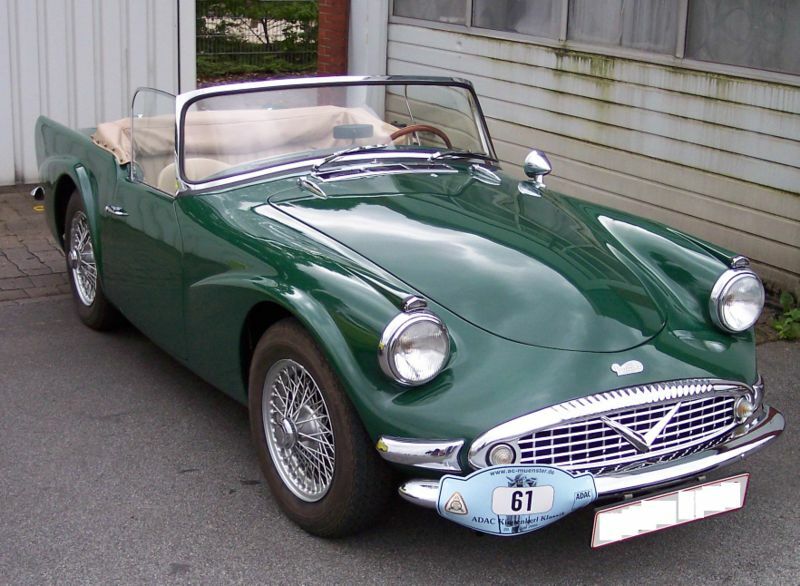 Uses the 2.5 litre Hemi-head V8 and originally named the Daimler Dart until threatened by Dodge and renamed the SP250. 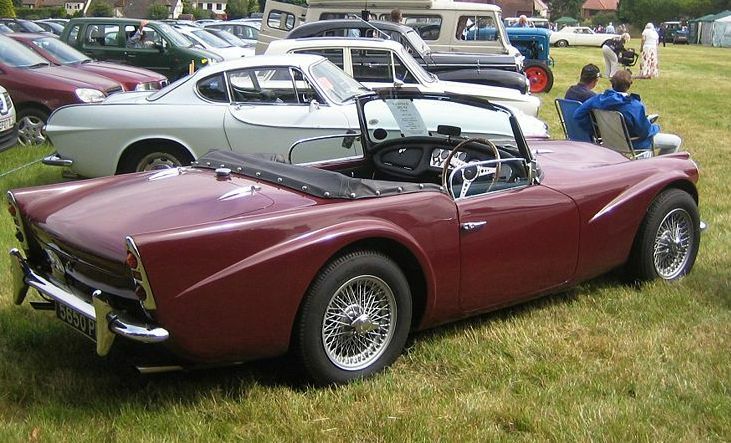 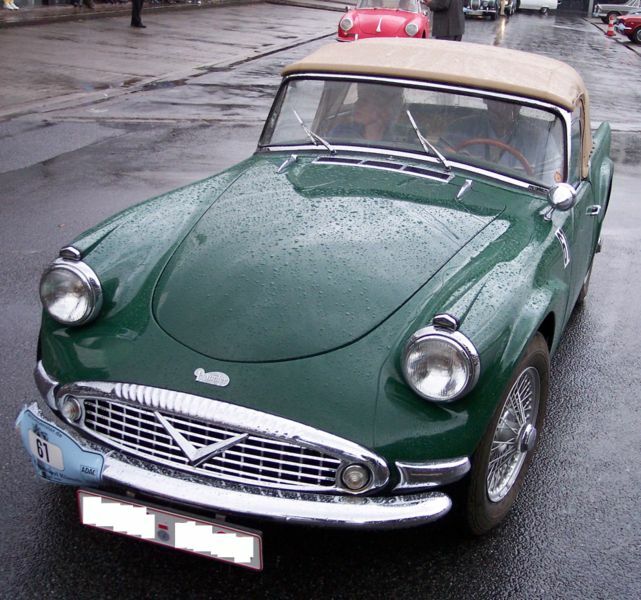 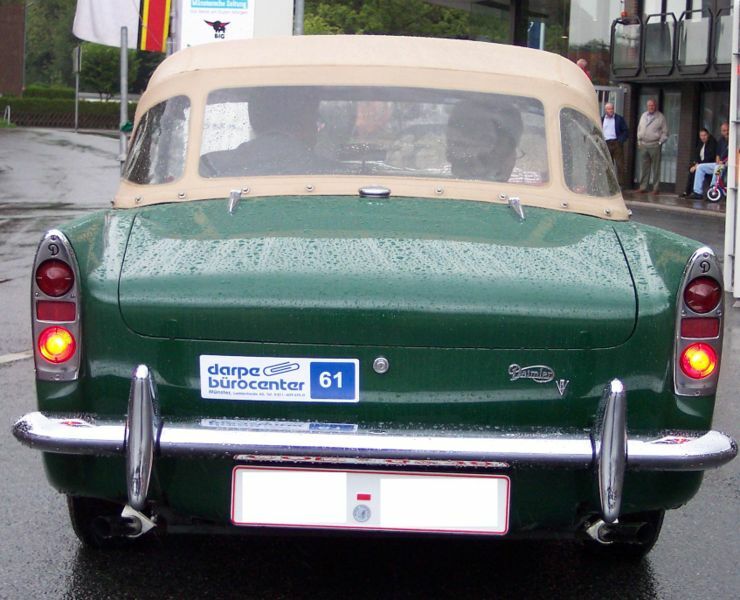 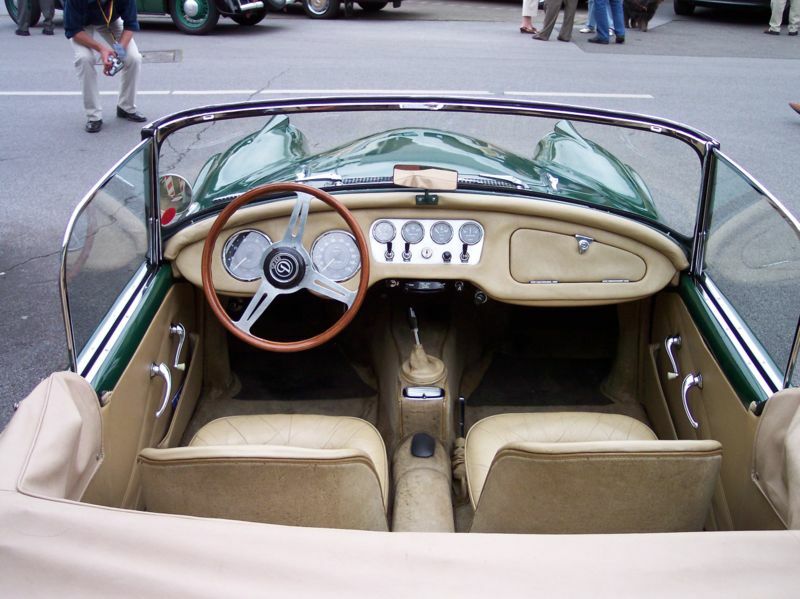 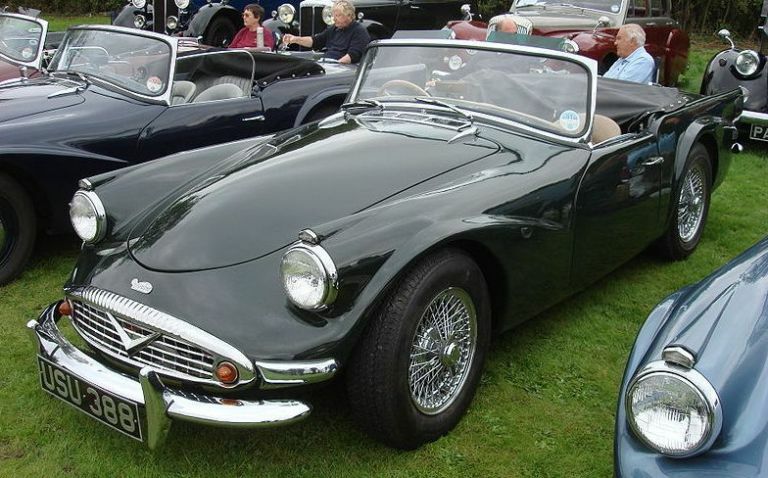 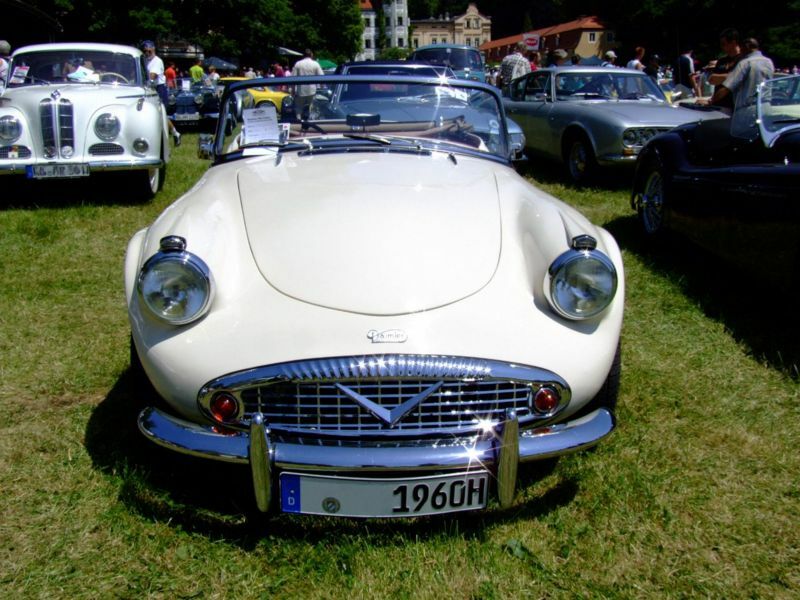 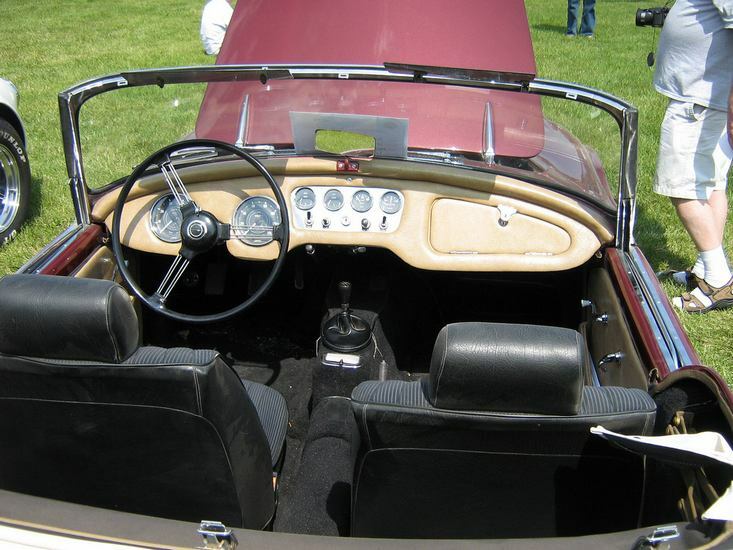 1959 versions suffer chassis flex, but Jaguar (who bought Daimler in 1960) fixed this problem.